Our premium service is tailored to you. Contact us to discuss what we can do for your wedding. 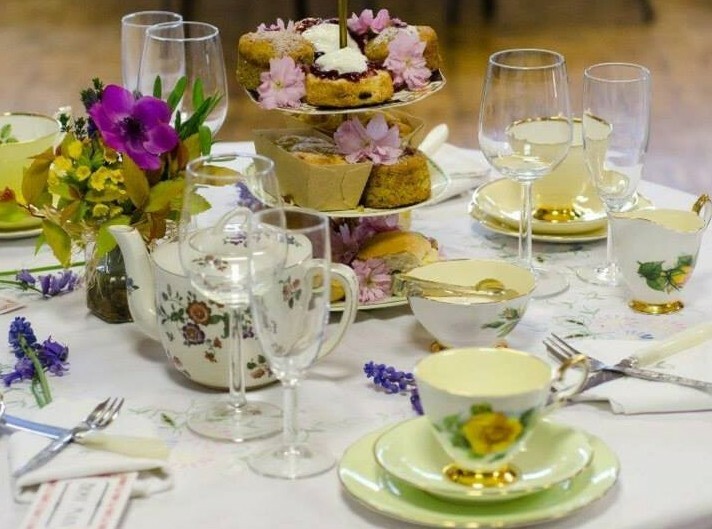 We'll work with you to make your wedding tea party as unique as you are. The following is a guide to our services. 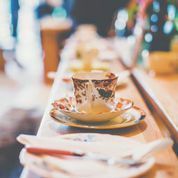 We lay tables with our beautiful vintage table cloths china and crockery. 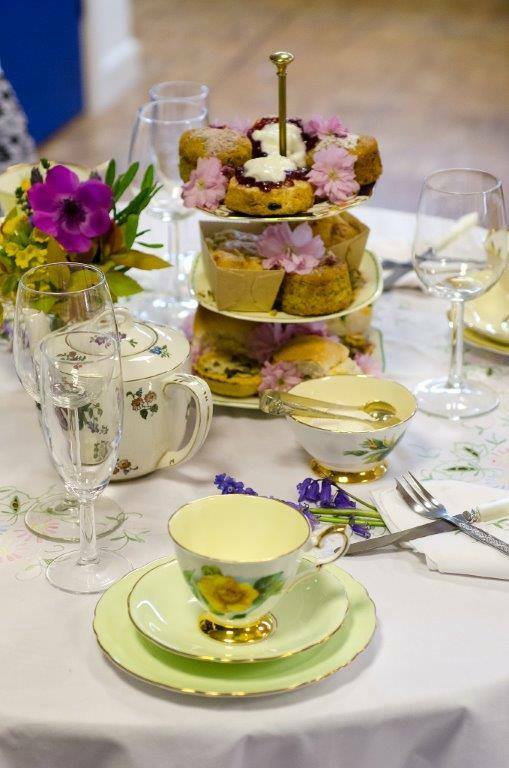 We will provide waitress service to serve your afternoon tea in the way you want it. We can supply background vintage music (CD) and bunting if required. We will clear tables and pack everything away leaving you to enjoy the rest of your reception. We can provide you with a personalised menu card. 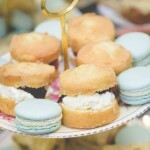 Whole cakes or cupcakes or savouries from £14 each (serves 12). Coffee available at an additional 50p a head. See our seasonal menu suggestions and menus we have done for past weddings for ideas of what we can provide.